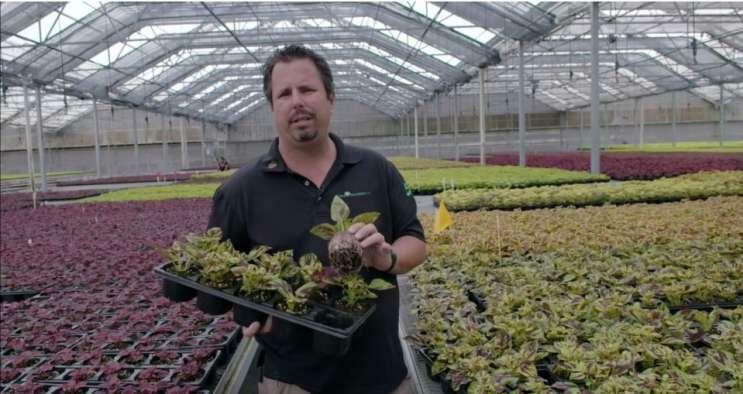 The state Department of Health on Thursday issued a final order rejecting a Northeast Florida nursery's attempt to get a license to grow, process and dispense non-euphoric medical marijuana. 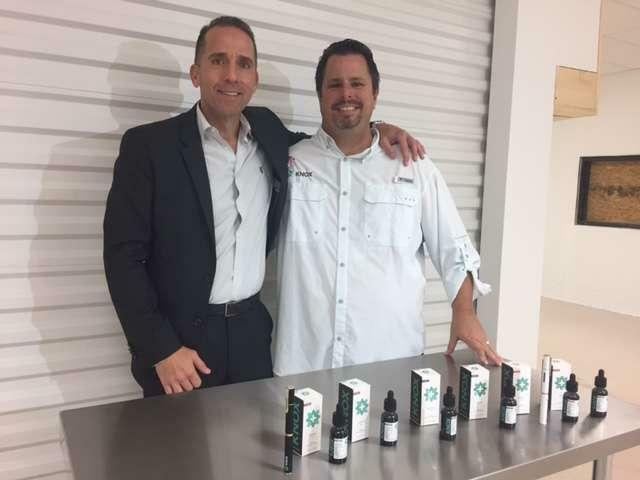 A Central Florida marijuana dispensary made its first delivery to a Jacksonville patient Tuesday — the same day a constitutional amendment goes into effect that will make more types of medical cannabis available to Floridians. 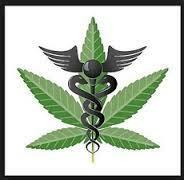 Knox Medical is one of a handful of Florida dispensaries that have been allowed to open under a 2014 law. 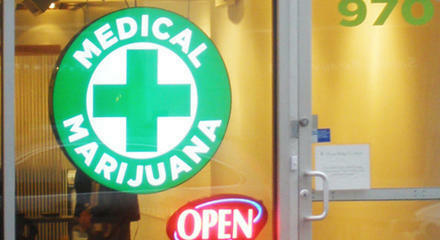 Expanded access to medical cannabis in Florida goes into effect on Tuesday, Jan. 3. The result of voters passing Amendment 2 in November, the new laws will significantly expand what medical conditions qualify for medical marijuana, but the rules to fully implement Amendment 2 are still months away. 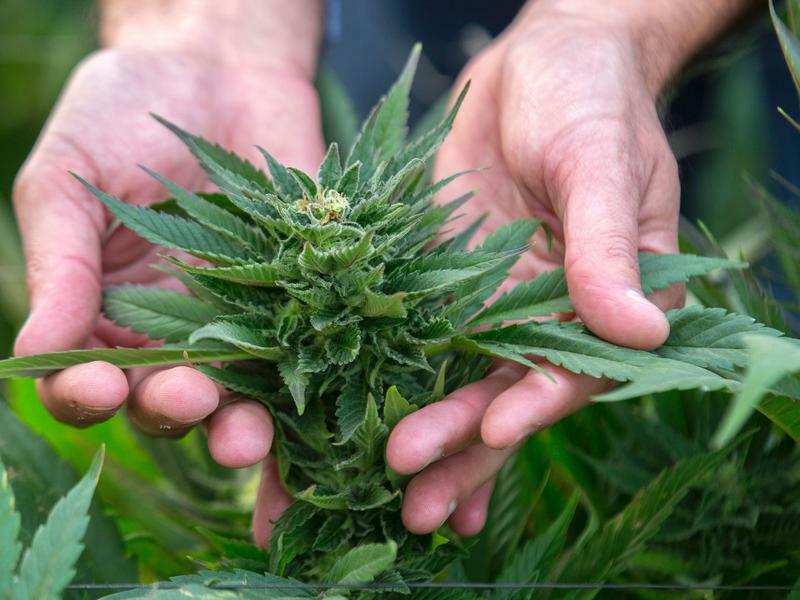 The disconnect between the Jan. 3 deadline and the rules governing Florida's medical cannabis industry means patients, doctors, and lawmakers are charting new and uncertain waters. The Florida Roundup: What's To Come In 2017? 2016 was the year that defied predictions, but that won't stop our panel of journalists from making some forecasts for the upcoming year. CHT Medical is the fifth distributing organization in Florida to receive authorization to process and dispense medical marijuana. 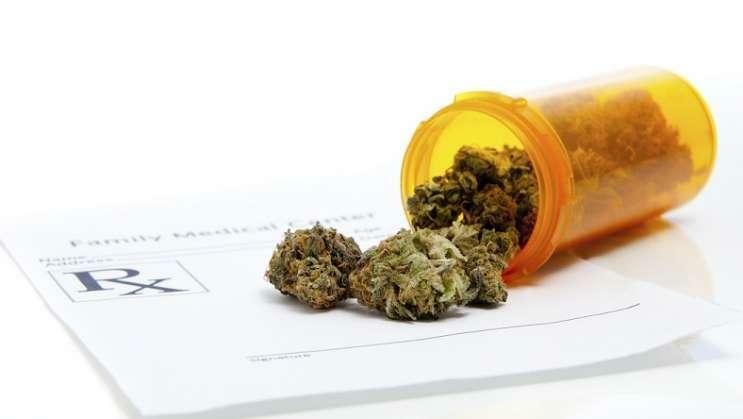 The Florida Board of Medicine this week proposed a rule to make clear that doctors cannot use “telemedicine” to order medical marijuana for patients. 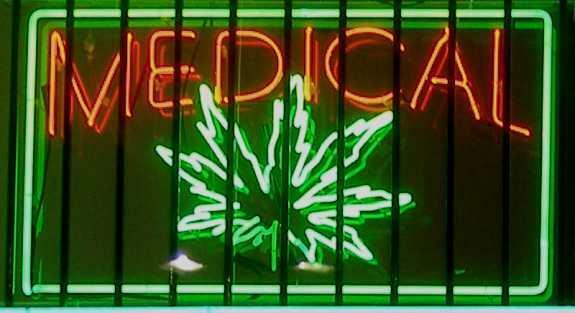 A strong majority of Florida’s voters came together behind a constitutional amendment allowing medical marijuana. 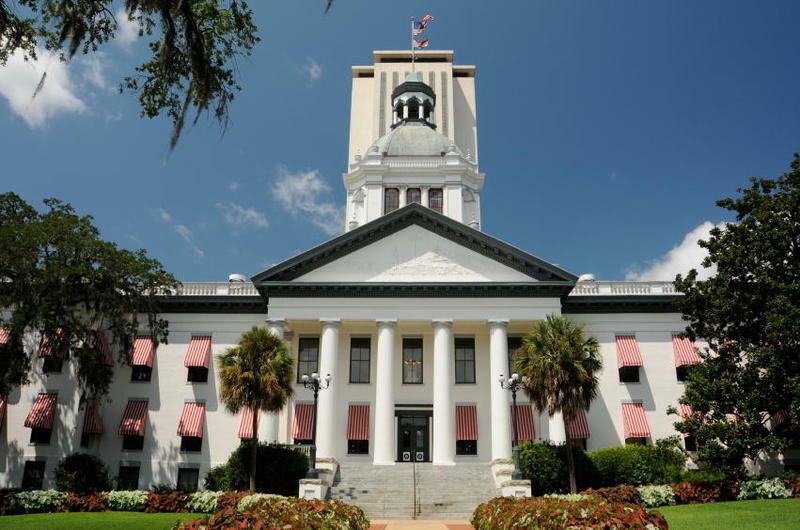 Now Florida’s lawmakers have to come together to roll out the changes. Voters in seven more states said "yes" to marijuana this month. 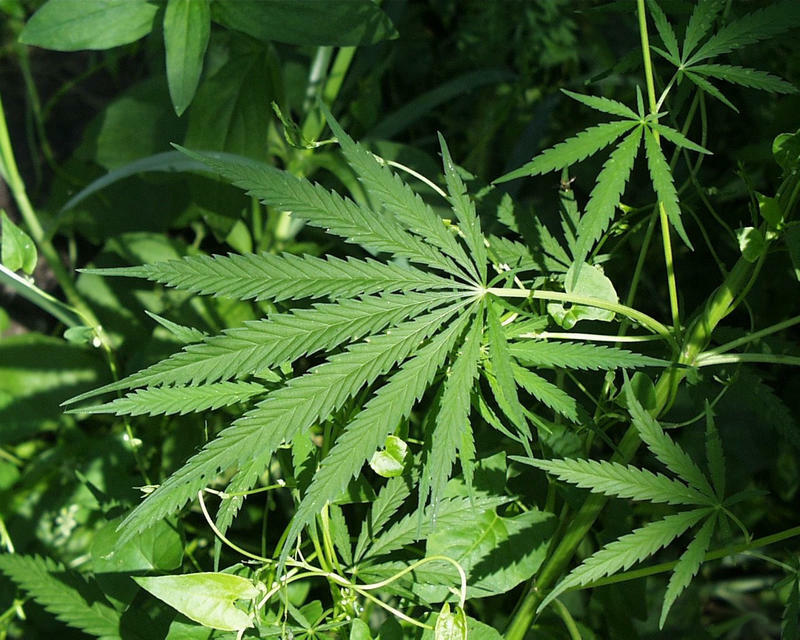 Pot now is legal for recreational or medicinal use in more than half the country. 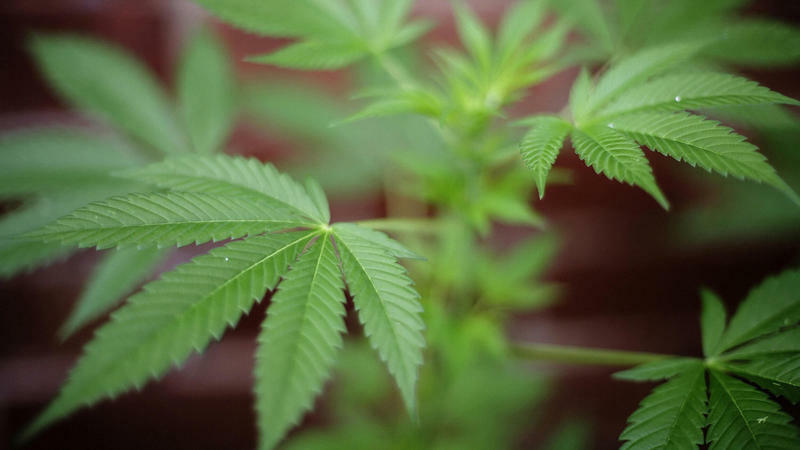 It's still against federal law and classified as a Schedule 1 drug, meaning U.S. officials consider marijuana to have a high risk of abuse or harm, and no accepted medical use in treatment. Also, it's still banned in professional sports. Juan Cruz is a smartly dressed 15 year old Deltona boy: Black ball cap, bow tie, jeans and sneakers. 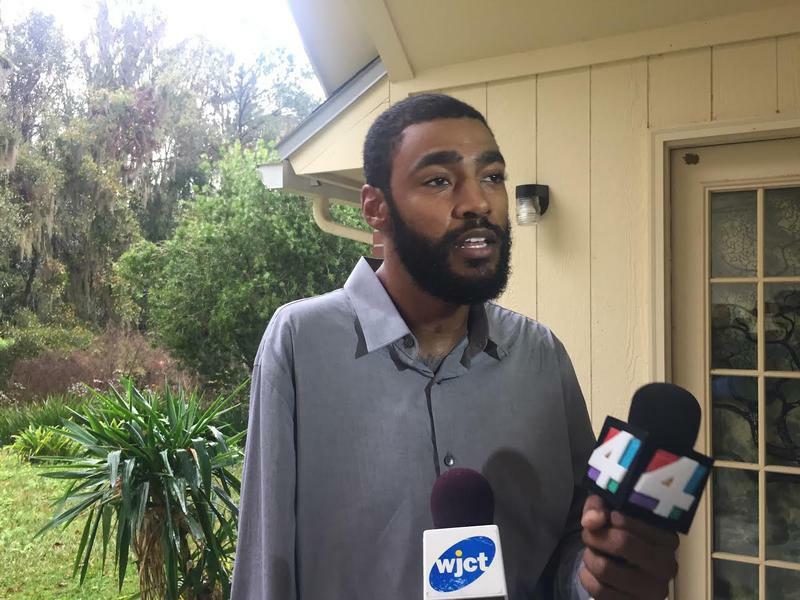 Sitting on a comfy leather couch, he’s handed a blue bag with his latest prescription: An orange-flavored medical marijuana spray with 10 milligrams of THC and 10 milligrams CBD per dose. He pulls it out of the bag. 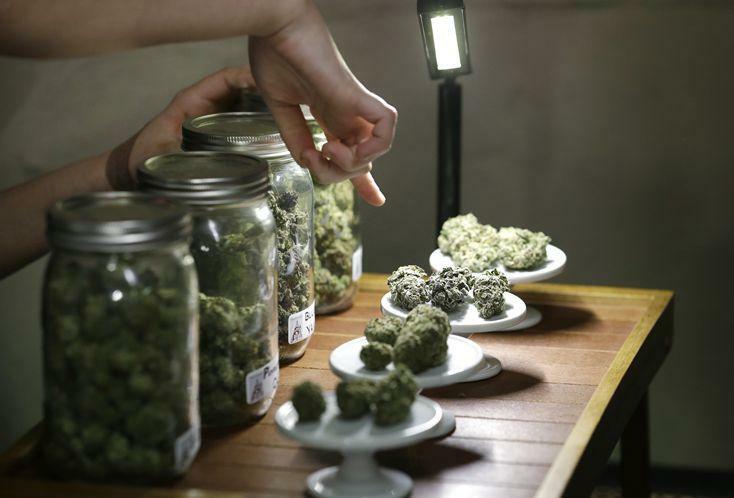 Medical marijuana was legalized in Florida after Amendment 2 passed during last week's election, but there are still questions as to what this means for businesses that have employees who want to use it at work.